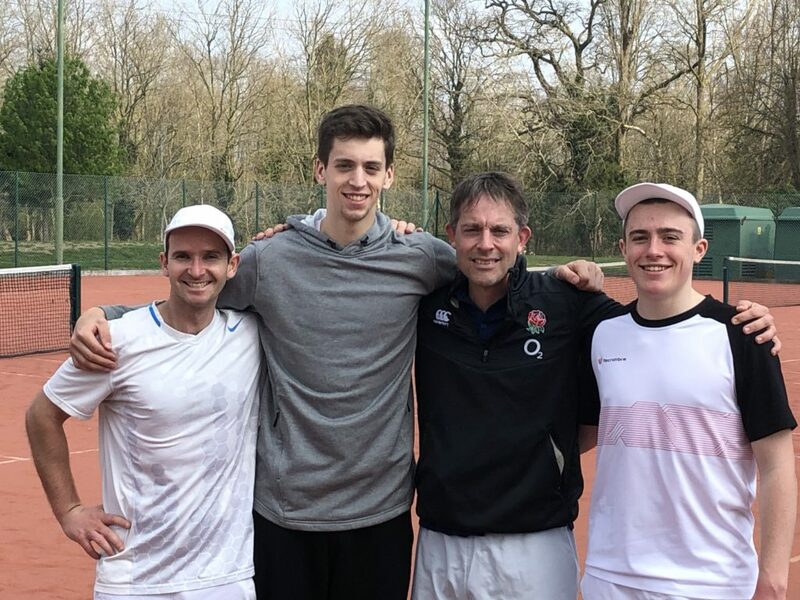 The match was played in the most lovely weather on Saturday on the clay courts at St. George’s College. Great spirit from all players and after four close matches, it ended up a very honourable 2-2 draw. 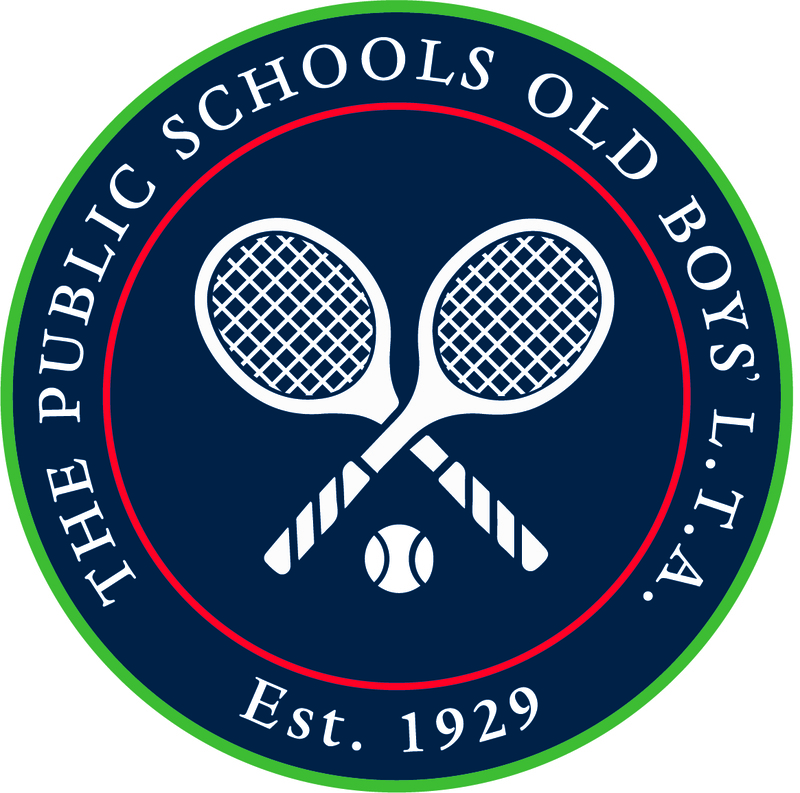 This was a good result as St. George’s College has a strong team and always does well in the ISTA tournaments. Many thanks to St. George’s College for hosting and it continues the Pubs unbeaten record for 2019 of two matches!